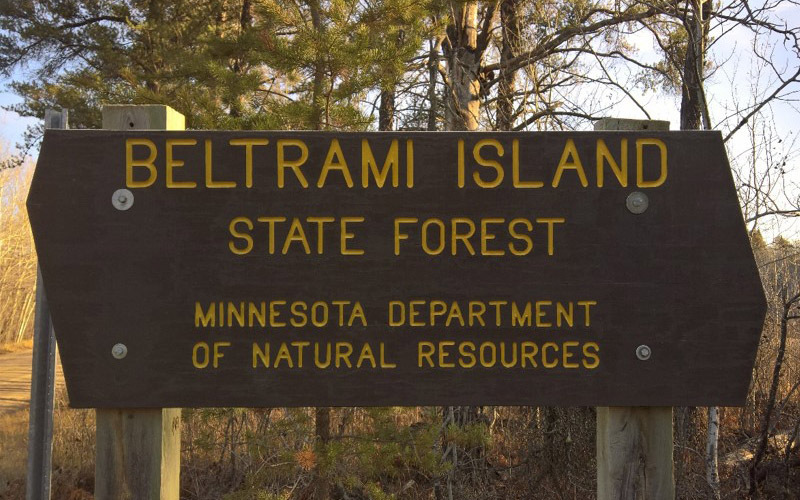 The Parks and Trails Division is currently reviewing camping opportunities for off-highway vehicles in the Hayes Lake State Park and Beltrami Island State Forest area. Parks and Trails is interested to learn what amenities OHV users want while camping and how the Division can provide these amenities. Parks and Trails is asking for your help by completing the online questionnaire. The questionnaire will be available until December 27, 2018. 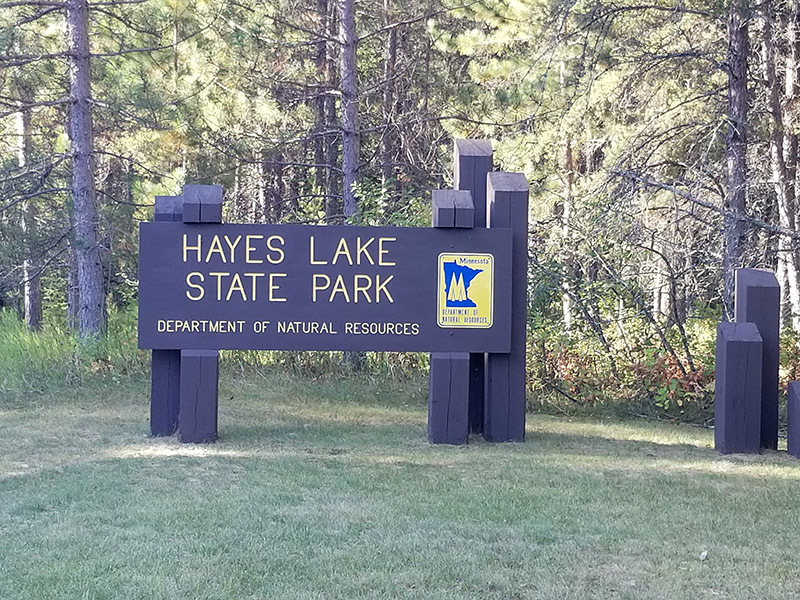 Contact Hayes Lake State Park at 218-425-7504. Attend either of the public meetings from 6:00-8:00 PM.